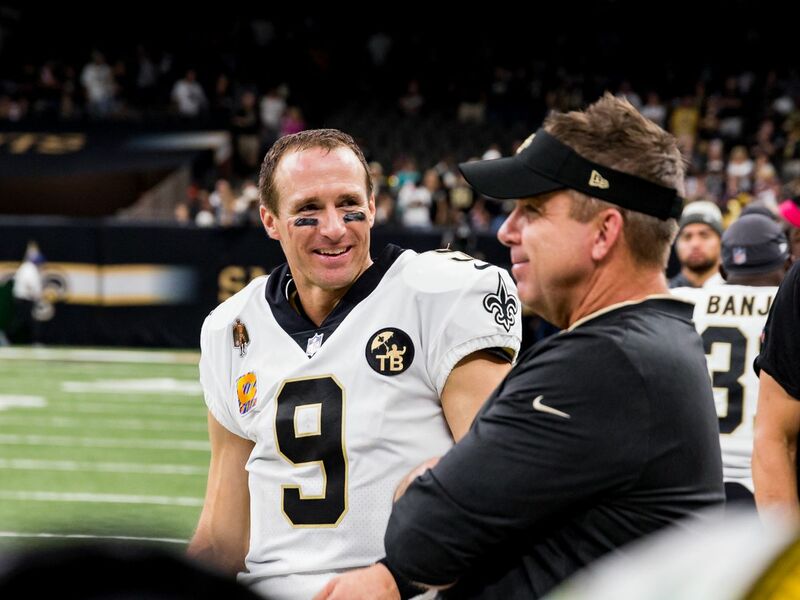 NEW ORLEANS (WVUE) - The New Orleans Saints 2019 preseason schedule is out, and it has some intriguing matchups. In week one the Saints will host the Minnesota Vikings (Aug. 8-12). The Black and Gold hit the road for the next two games, at the Los Angeles Chargers (Aug. 18 at 3 p.m.) and New York Jets (Aug. 22-25). 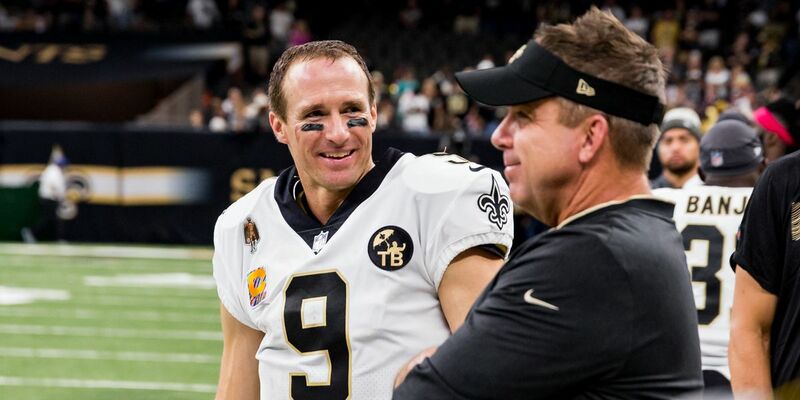 Sean Payton’s squad finish the preseason at home against the Miami Dolphins (Aug. 29-30). 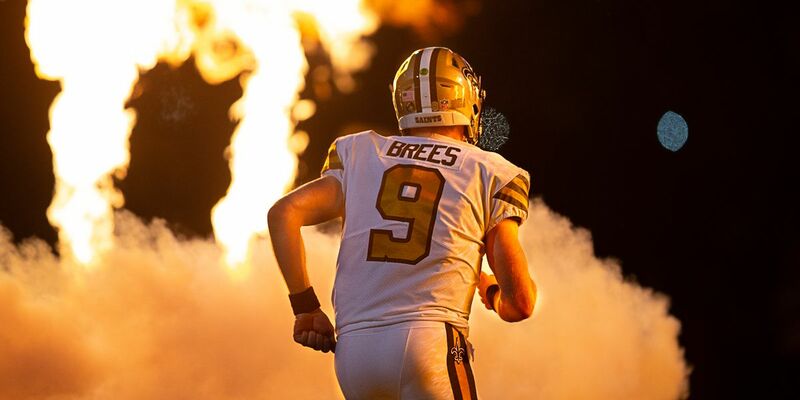 The Saints regular season schedule will be released on Thursday, April 18. 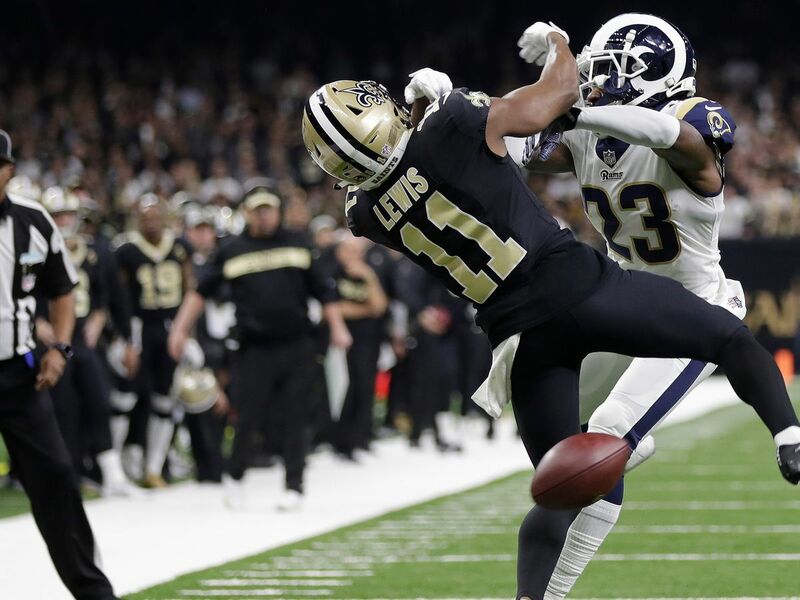 The Vikings, Jets and Dolphins preseason contests will be broadcast regionally on Gray Television, available in the New Orleans area on FOX 8 WVUE. Exact dates and kickoff times for the Minnesota, Jets and Miami contests will be announced in the near future. The Saints went 3-1 in the previous preseason. The team finished with a 13-3 record and eventually lost to the Rams in the NFC Championship. The full regular season list of opponents was set at the end of the year. The Atlanta Falcons, Carolina Panthers, Tampa Bay Buccaneers, Arizona Cardinals, Dallas Cowboys, Houston Texans, Indianapolis Colts, and San Francisco 49ers will all travel to New Orleans. 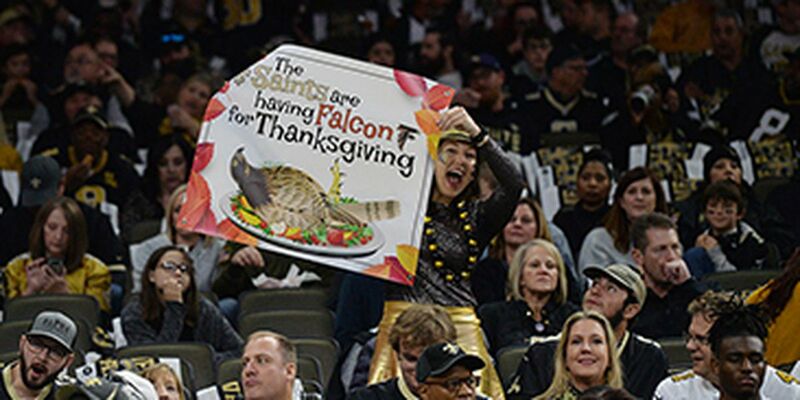 The Saints will hit the road to play the Atlanta Falcons, Carolina Panthers, Tampa Bay Buccaneers, Chicago Bears, Jacksonville Jaguars, Los Angeles Rams, Seattle Seahawks, and the Tennessee Titans.